§ One Response to ft podcast: MUPPETS!!! loved the Muppet movie. it was nice to see they kept with the classic take and didn’t go with a cynical sardonic take on them. try to make them hip. the Muppets are always hip. 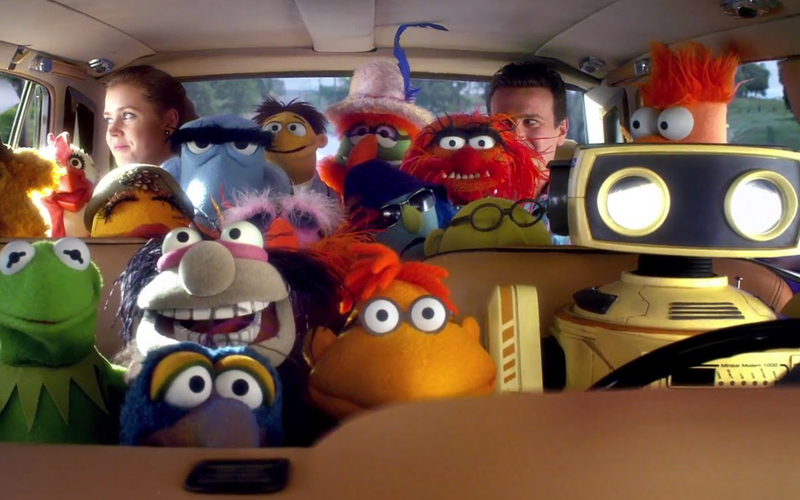 You are currently reading ft podcast: MUPPETS!!! at Fuzzy Typewriter.